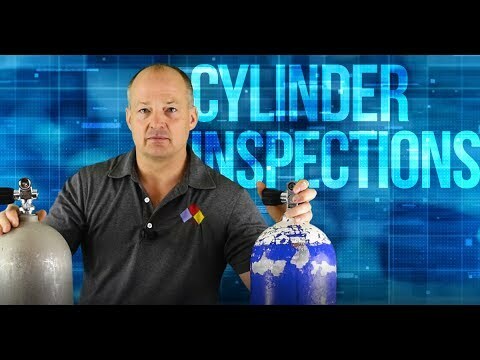 This Cylinder Inspection Course is designed to promote safety in the care and maintenance of high-pressure scuba cylinders. The VIP program is intended to demonstrate to the scuba industry, a need to meet and exceed the minimum standards established by the Code of Federal Regulations. In addition, it is intended to train inspectors in the proper handling, filling, and inspection techniques, including the identification of the various defective conditions that can lead to cylinder rejection or condemnation. The course will also cover the operation and repair of valves, cleaning and maintenance and the operation of high pressure compressor systems.